Get treated regularly so you and your family doesn’t get stung! The wasp is a social insect that lives in a colony. Some wasp colonies unfortunately choose your property for their nest which can become annoying and unsightly, especially near areas that people regularly use. The wasps differ from the bee, generally in its appearance and in the fact that the wasps can deliver repeated stings and do not die afterwards. The wasp then emits pheromones or scent chemicals to alert other wasps in the colony to attack. It is tricky to stop a wasp from building a nest on your property, however if they do, we recommend not disturbing them as this can aggravate them. 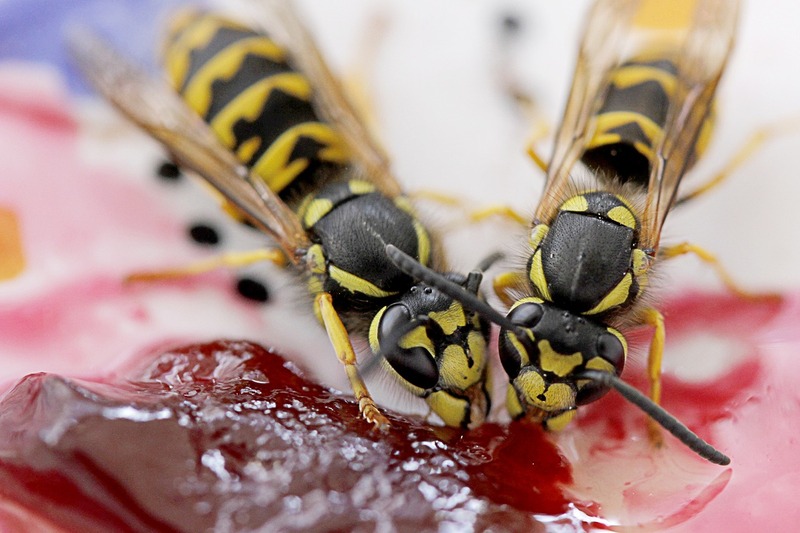 Instead save yourself the trouble and contact us to get rid of the wasps for you. How does our Wasp Control Sunshine Coast work? 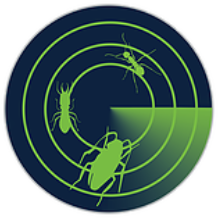 A technician from Radar Pest Control will inspect your property and assess the best method of treatment best suited to your wasp problem. We have several treatments that will work depending on the type of wasp present and location. The treatments used are safe for family and pets. You will not need to do anything in preparation of us coming as the treatments are non-invasive.